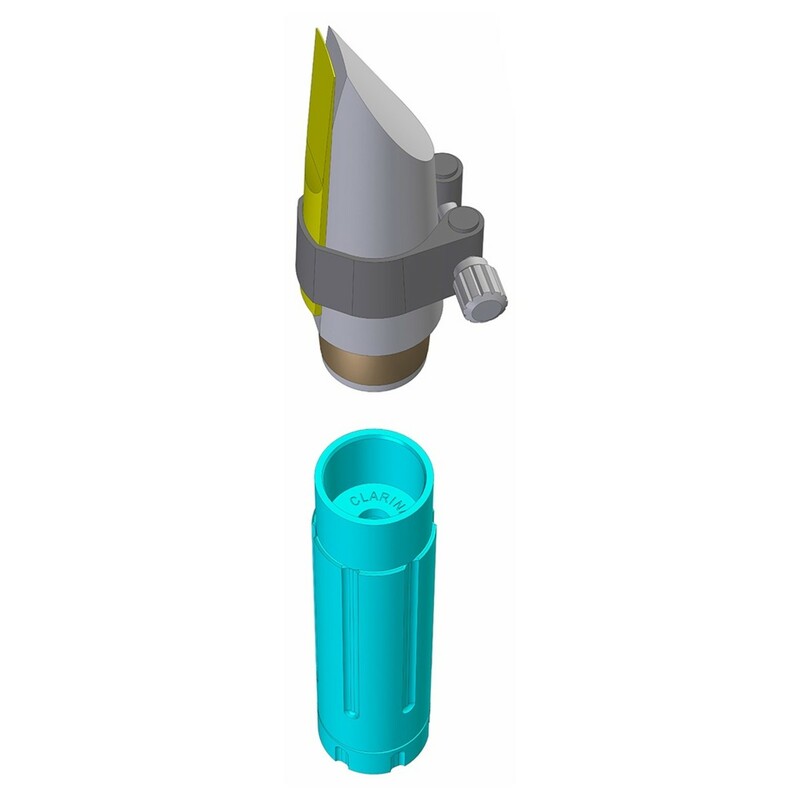 The Jazzlab Silencer II Woodwind Mouthpiece Silencer is an attachable silencer for your woodwind mouthpiece. 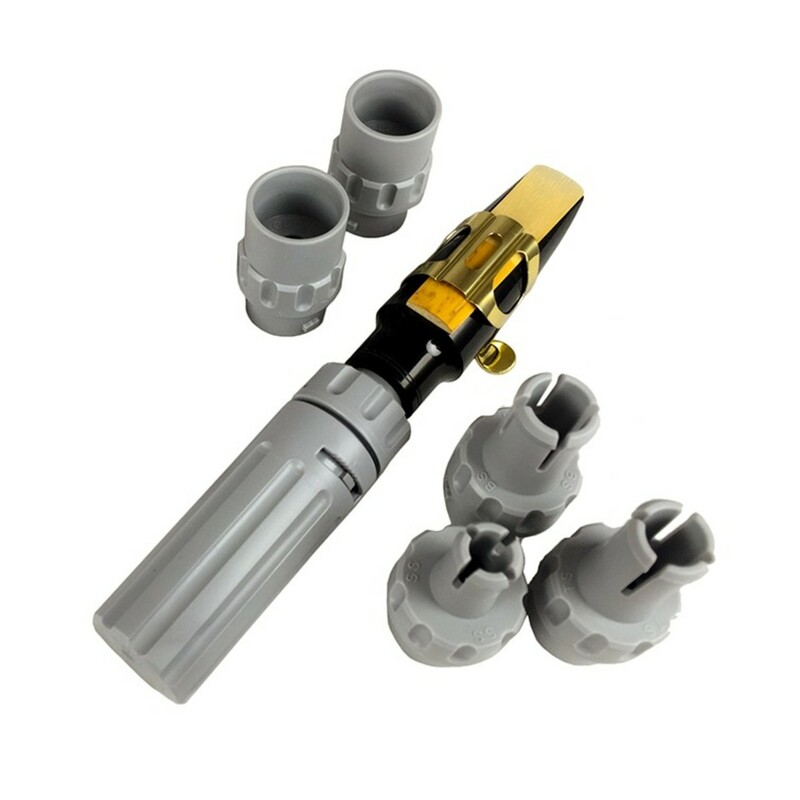 This useful mouthpiece silencer lowers the volume and allows you to practice your mouthpiece technique without any loud and harsh noises, whilst not hindering your technique as you learn. 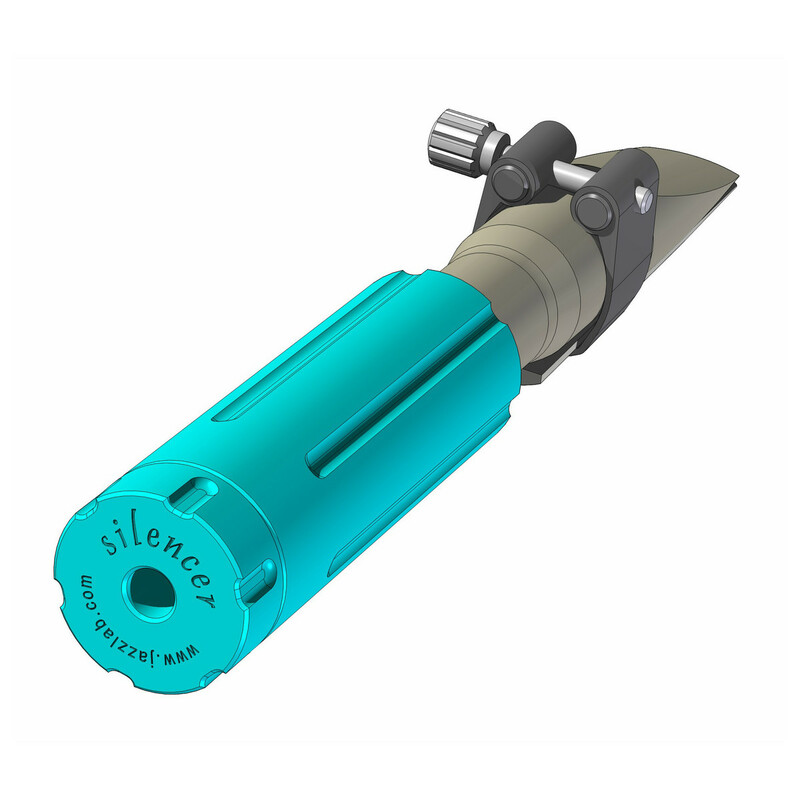 The silencer is suitable for baritone, alto, tenor and soprano saxophones and can also be used on clarinet mouthpieces, so you only need to purchase one to use with various instruments. This Jazzlab Silencer mark II is ideal for those who are looking to improve their intonation, sound, articulation, and overall playing ability on woodwind instruments.